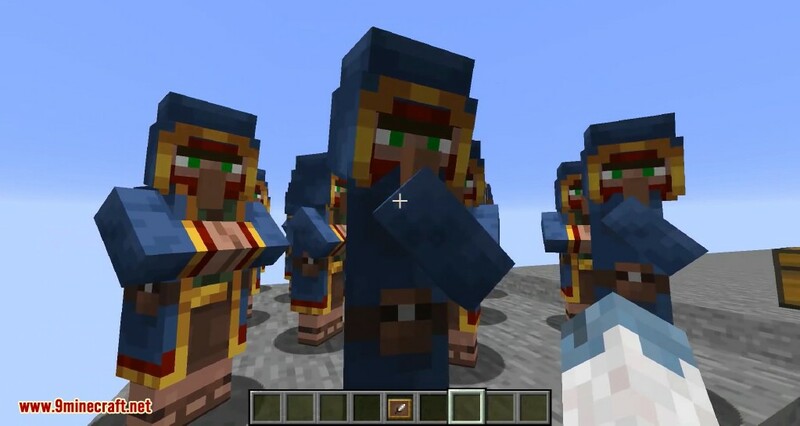 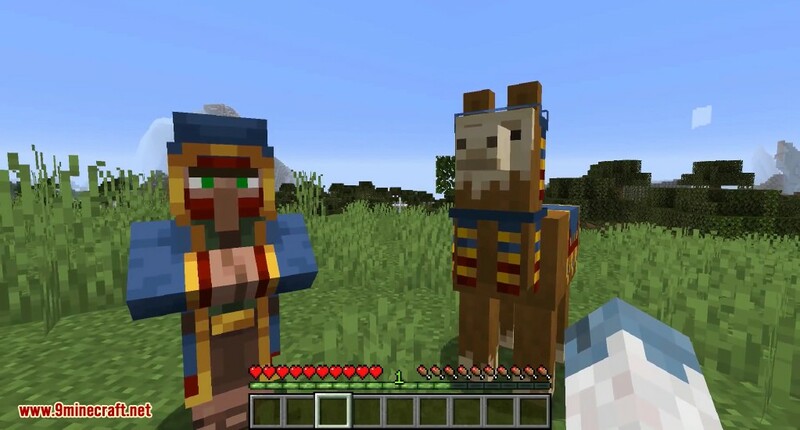 Minecraft 1.14 Snapshot 19w05a will add a wandering trader, trader llama and see the return of zombie villages. 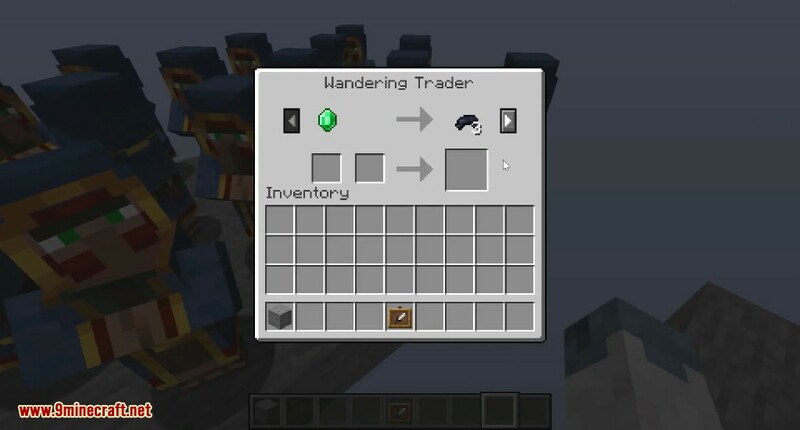 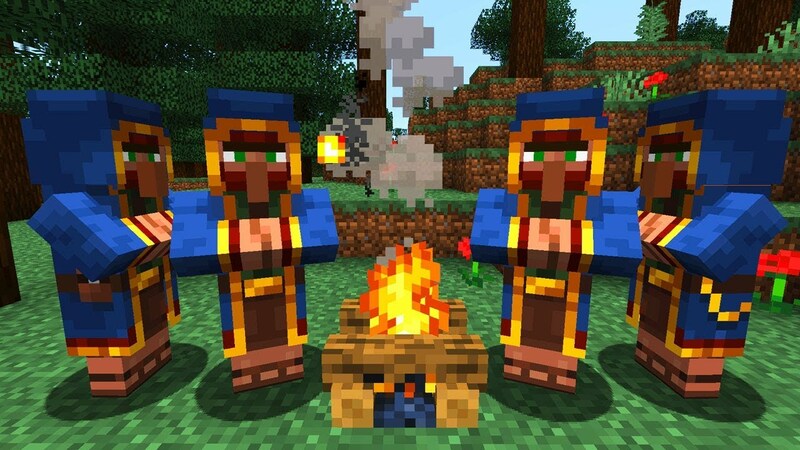 The wandering trader is a unique villager with its own set of trades. 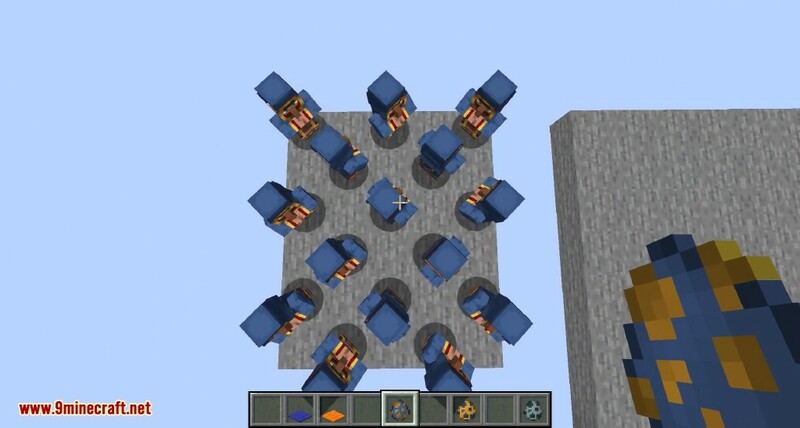 Added place and break sounds for the lantern. 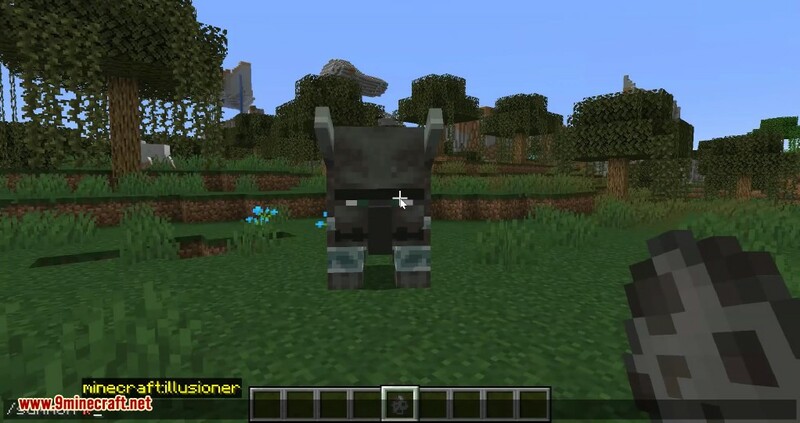 The Illager Beast is now named Ravager. 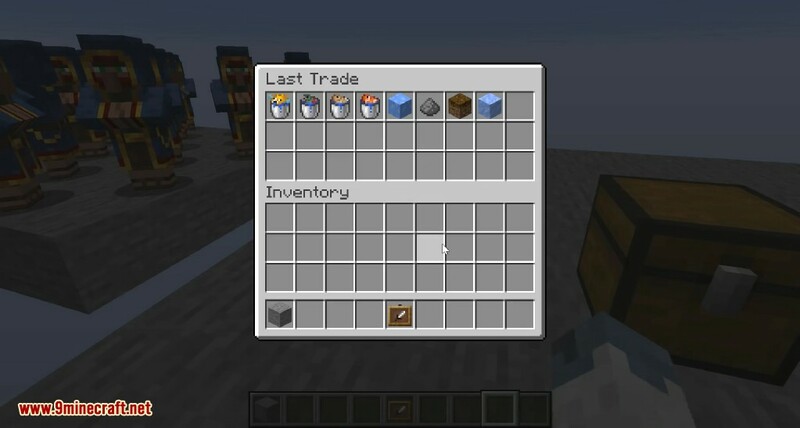 Changed how often you’ll fill a layer in the Composter. 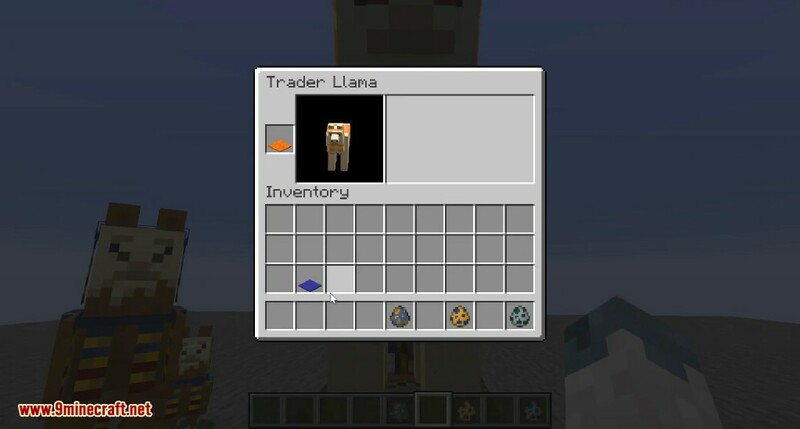 Mysterious trader that can be randomly found around. 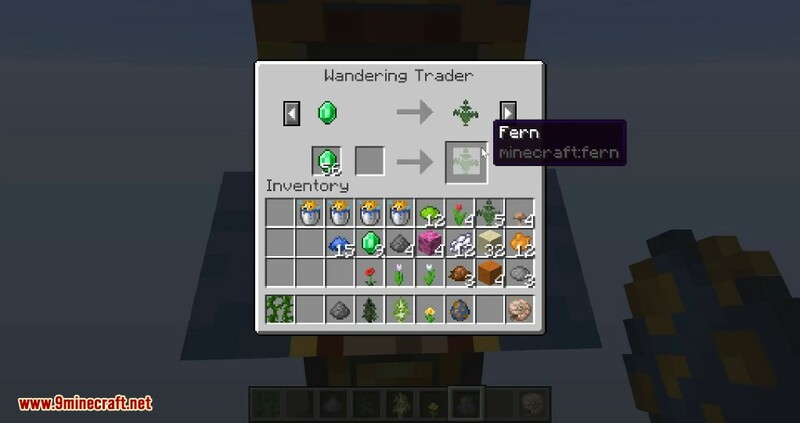 Provides various random trades from a variety of different biomes. 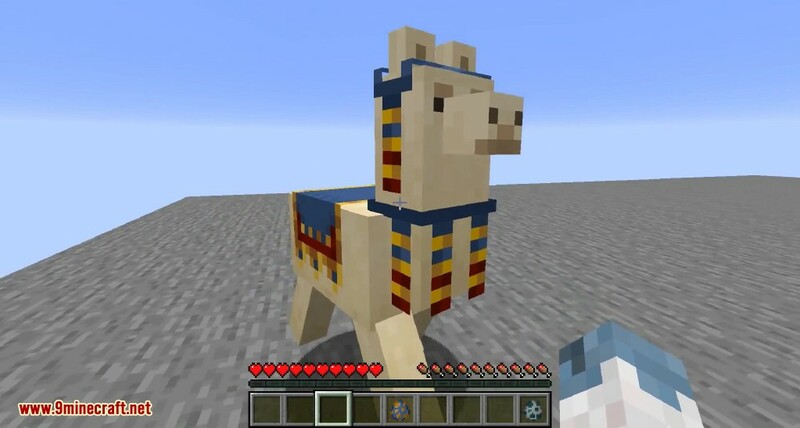 Is escorted around by a few Llamas with some sweet new decorations.